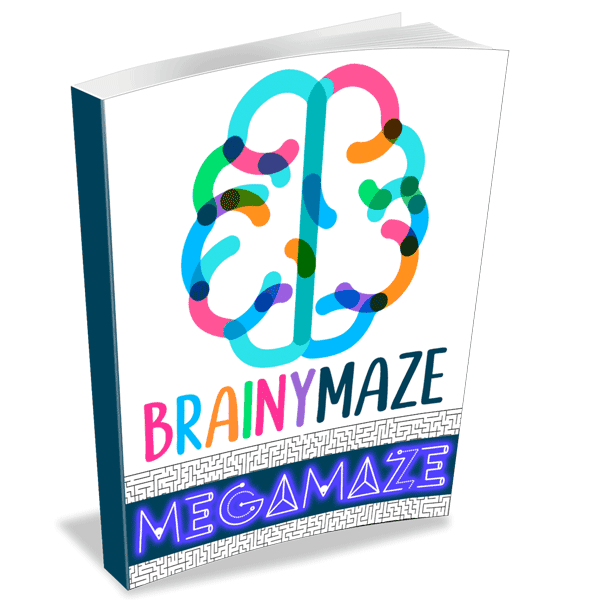 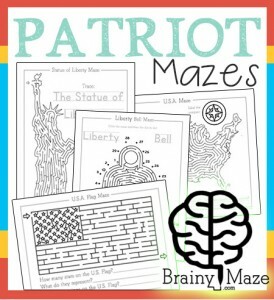 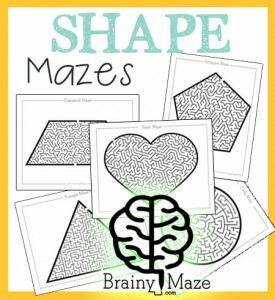 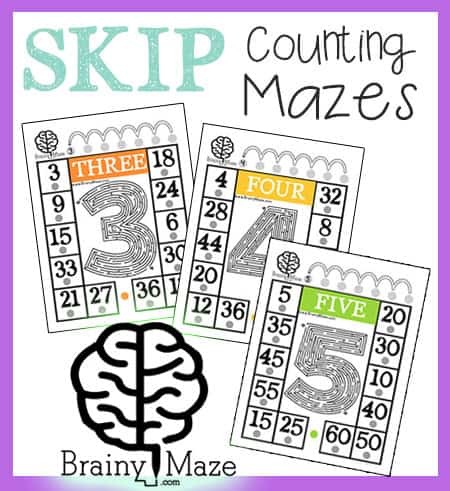 Here is a small collection of Number Mazes, Multiplication Mazes, and Skip Counting Mazes you can use in your homeschool or classroom setting. 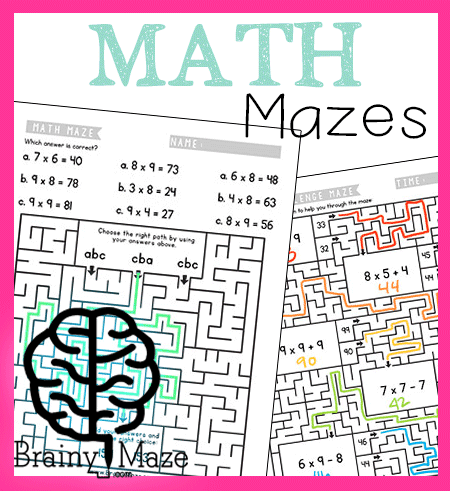 Be sure you are subscribed for updates as we’ll be adding new Math Mazes soon! 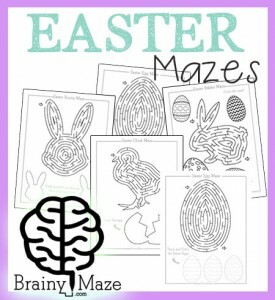 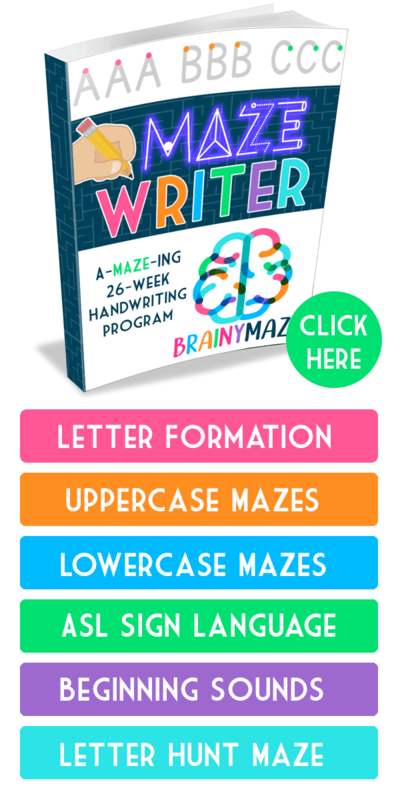 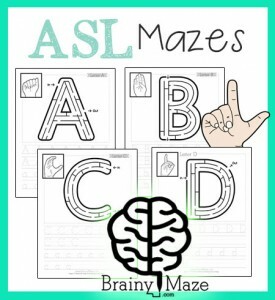 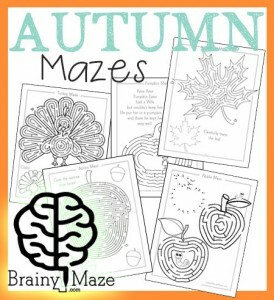 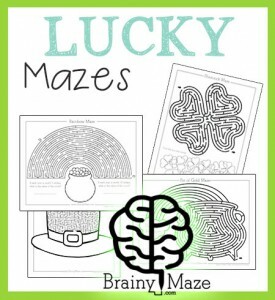 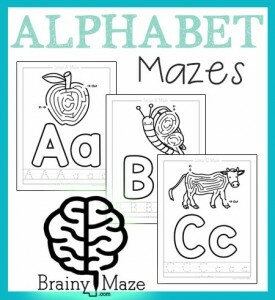 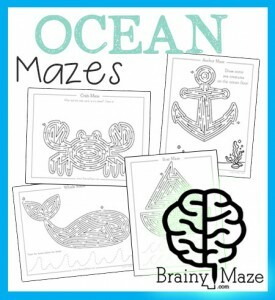 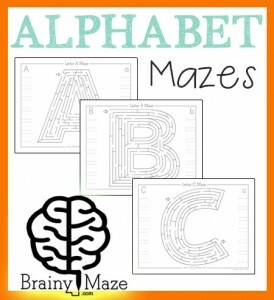 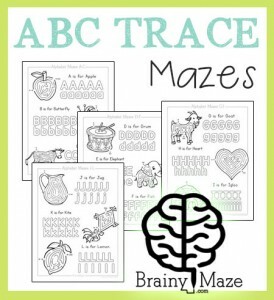 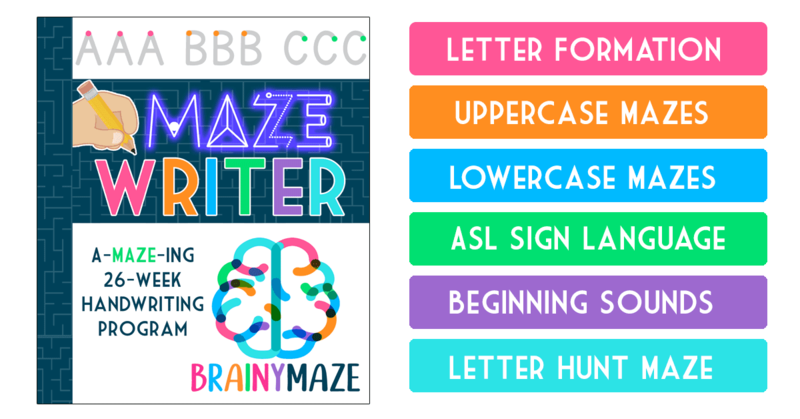 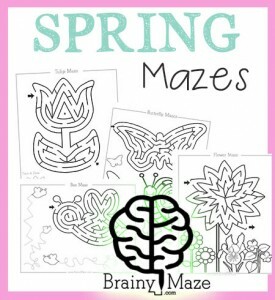 A collection of Number Mazes with handwriting practices for children to build key motor control skills. 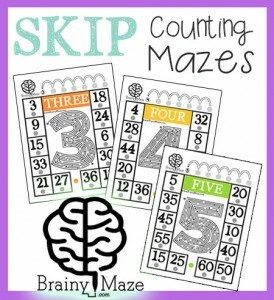 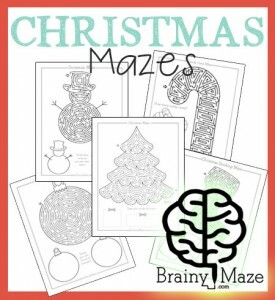 This is a fun set of Number Mazes that include skip counting practice. 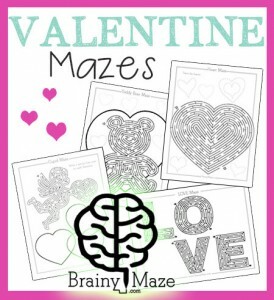 This set is perfect inside a page protector or laminate for reuse. 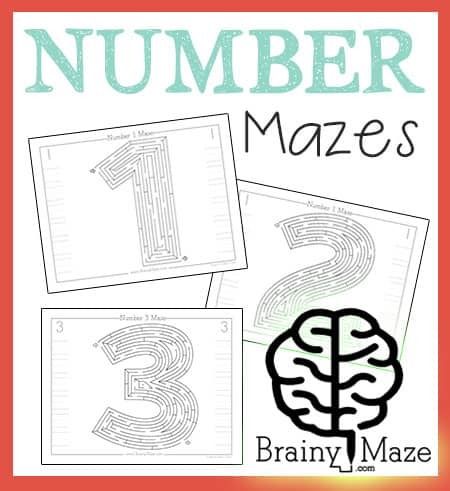 A small collection of Multiplication Mazes for children learning their upper times tables. 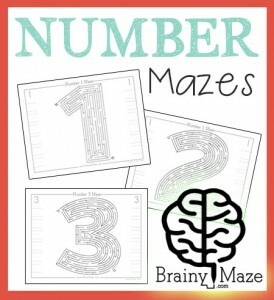 Children must solve multiplication problems to solve the maze.